It’s a Marvelicious episode of The Geek Easy! 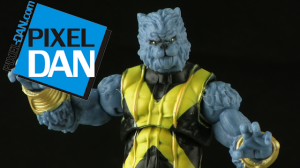 Hasbro’s Marvel Legends line continues, along with some new 6″ and 3.75″ figure in the new Wolverine toy line! 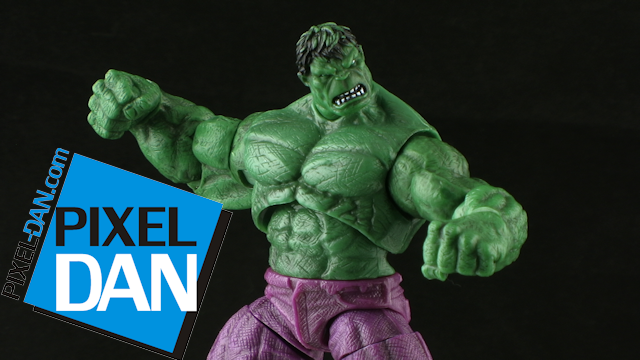 From the Hasbro Showroom at the 2013 New York International Toy Fair, see what Hasbro had on display for Marvel! 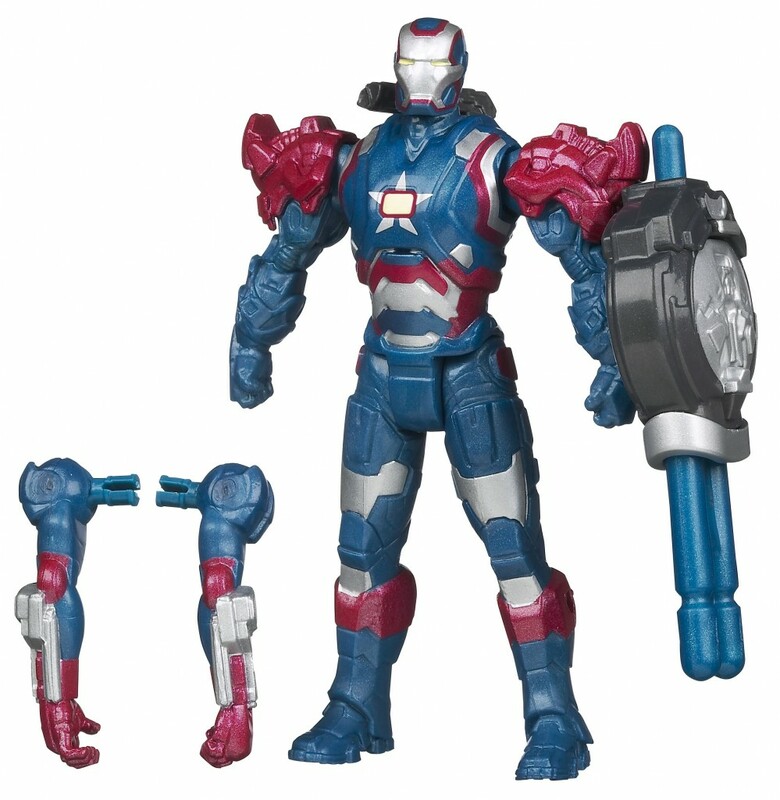 Hasbro has sent along images of their upcoming Iron Man 3 “Iron Assemblers” 3.75″ action figures! This new series will be released Spring 2013 and include Gold/Red Iron Man, White/Grey Iron Man, Iron Patriot, War Machine, Black/Champagne Iron Man, and Gunmetal Iron Man. Click through for images and product description from Hasbro. For the latest on Marvel collectibles and toys, be sure to visit MarvelousNews.com on a daily basis! Marvel Universe Wave 18 is hitting stores now! 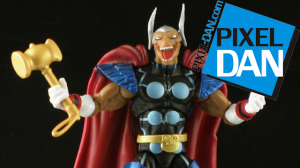 Join me for a look at this latest wave of 3.75″ scale figures from Hasbro! Last one! Let’s take a look at what’s sure to be the most sought after figure in this wave: Beta Ray Bill! Check out the review to see if he’s worth adding to your collection! Next up, let’s take a look at Beast, featuring his feline look from the pages of Astonishing X-Men! Check out the review to see if he’s worth adding to your collection! Next up, let’s take a look at the new version of the Incredible Hulk! SMASH!!! Check out the review to see if he’s worth adding to your collection!